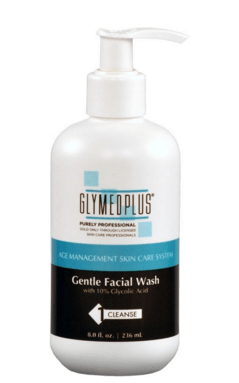 Glymed Plus Gentle Facial Wash 8 fl. oz. Why is Gentle Facial Wash the most popular GlyMed Plus product? 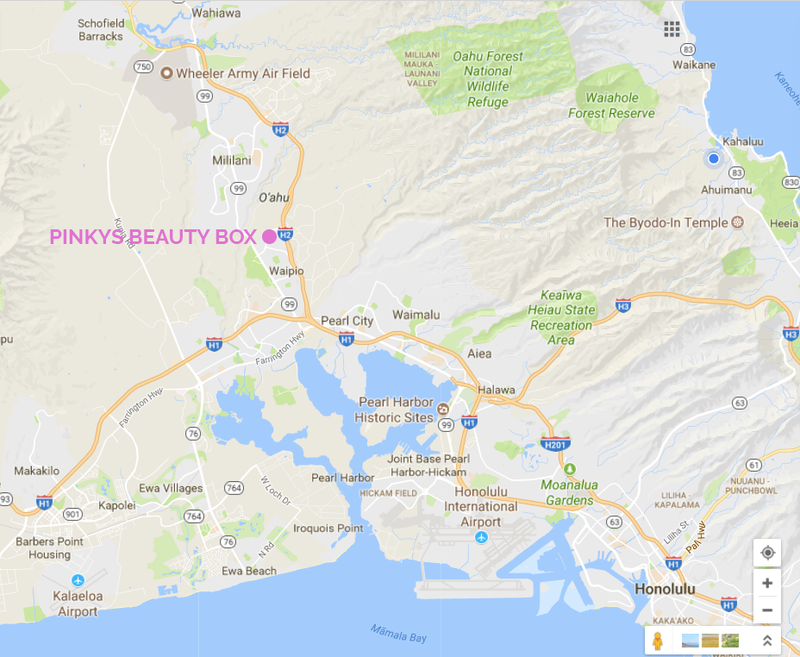 It lightens, brightens, fights aging, acne, pigmentation, age spots, and stimulates cell cycling while it gently removes all environmental toxins and makeup leaving residue. Recommended for daily use.